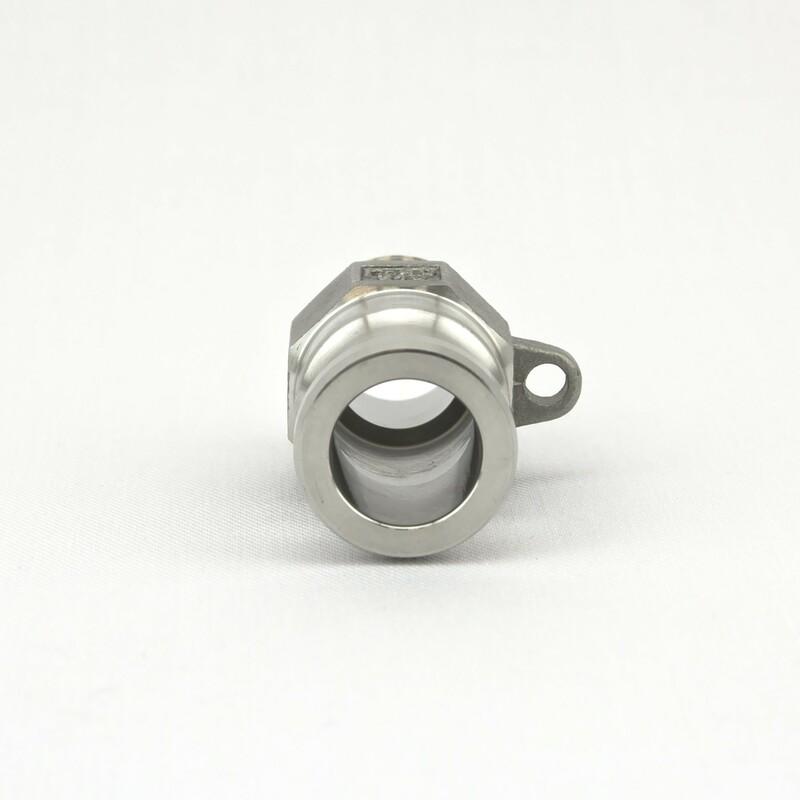 Camlock Type F fitting with 1/2" NPT male thread. This camlock mates with a type C (hose) camlock. 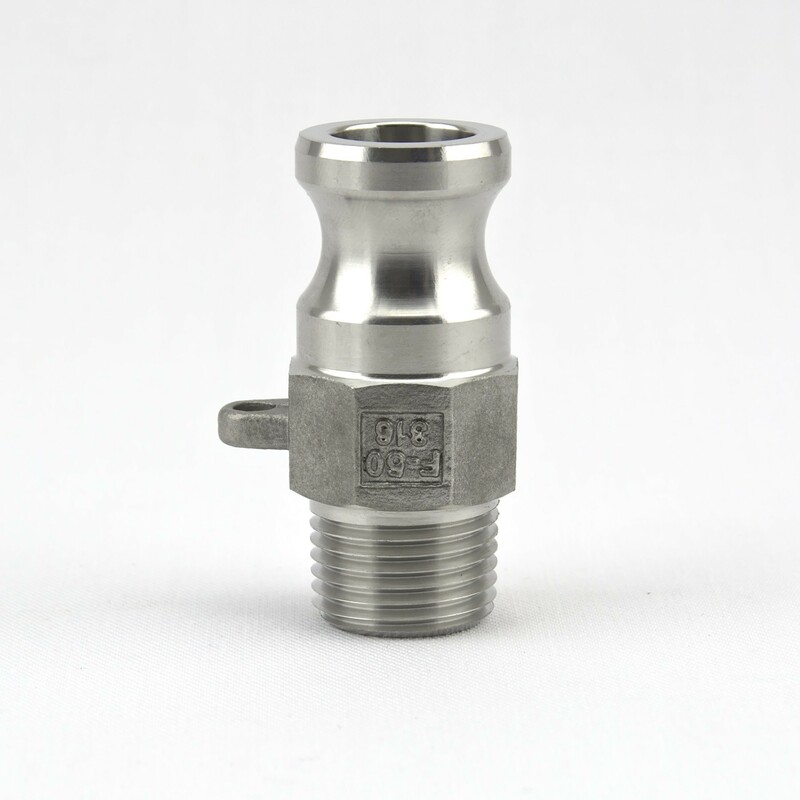 It can screw into a NPT tee, cross or ball valve.